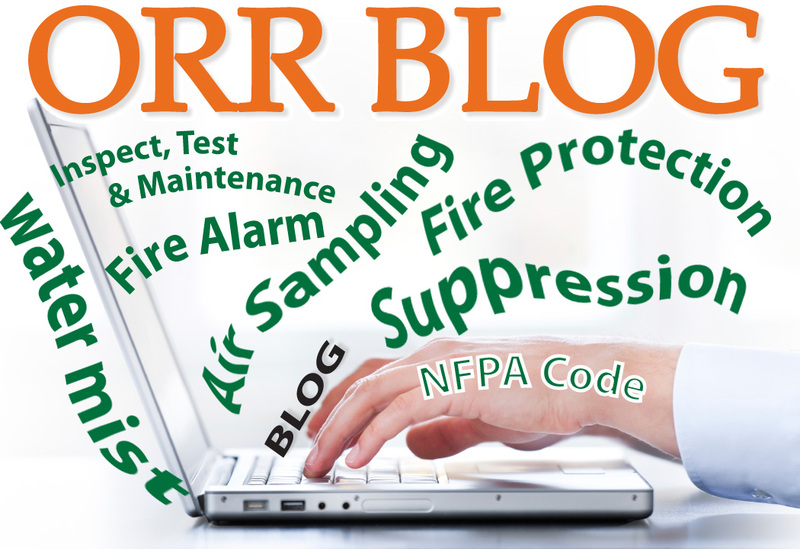 ORR Protection Systems is excited to launch its new Fire Protection Blog to provide you with relevant information, real-time updates, NFPA Code changes and other important events taking place in the Fire Protection industry. 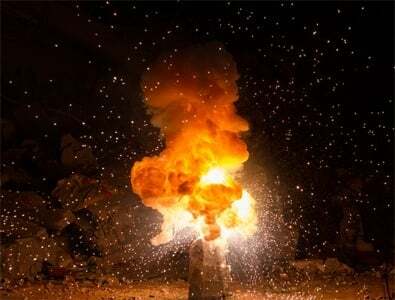 It is our hope and desire that this blog becomes a reliable source for looking into that crystal ball of future trends and understanding the past. Additionally, we also want to make it easy for you to connect with us through a variety of different channels like social media (LinkedIn, Twitter, Facebook, YouTube), online contact forms, email, and more. Regular blog posts keeping you informed of “what’s happening” at ORR along with other relevant industry-related news. All the details on Fire Protection Educational Seminars, Lunch & Learn Programs and other industry educational opportunities. Videos, interviews, and other media that will help you get to know ORR on a more personal level. Other ways to connect with ORR online through links to our social media accounts. The opportunity to be become a subscriber and recieve announcements, seminar updates or an RSS feed of our regular blog posts. Easy-to-navigate pages and links to fire protection vendors. More online content for education and informational purposes. Thanks for checking out our new blog. If you have questions or if there’s a certain topic you would like to see covered on our blog, you can submit a comment using our online form. Let us know what you think!